What is the future of Adwords? My Adwords account has been under review for two weeks. Is that normal? What is the future of mobile websites? Many more questions were answered as well. So check out the clip for yourself! 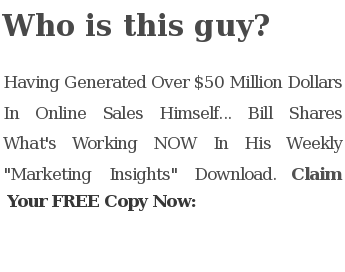 This entry was posted in Live Questions and tagged internet marketing, marketing, Marketing and Advertising, Online Marketing, online marketing help by Bill McIntosh. Bookmark the permalink.